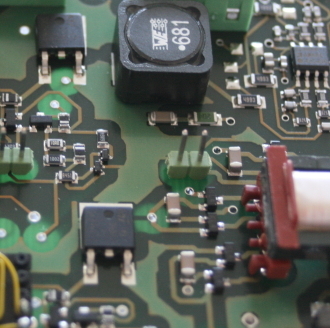 Our customer-specific electronic development comprises a lot of different services. We design fitting electronic components and modules, or provide the complete development process for electronic systems. In doing so, abaxor prepares the topology, calculates and selects the electronic components and switching elements, and implements the controller. 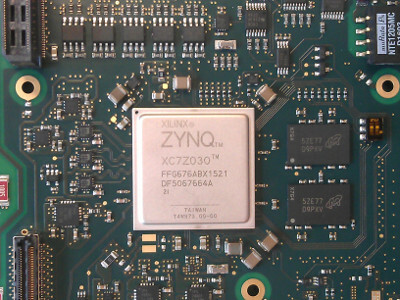 Layout and production of the PCB and some prototypes is also performed by us. abaxor offers these development services for digital electronics and measurement as well as for power electronic converters. Another specialty of abaxor are controls for piezoelectric actuators. Please, do not hesitate to contact us, if you require competent designing work in electronics. Applying simulative investigations, our design method provides a deep insight into the functioning of electronic circuits, allowing the precise analysis and conception of even the most complex electronic systems. This is a precondition for being able to verify them together with digital control algorithms.